In today’s context, Virtual Private Networks have turned into an essential gadget for accessing the internet or seamlessly streaming online content using your PC or laptop. Whether you are a journalist, politician, lawyer, professor, or gamer—using a reliable Virtual Private Network service is always a good idea. 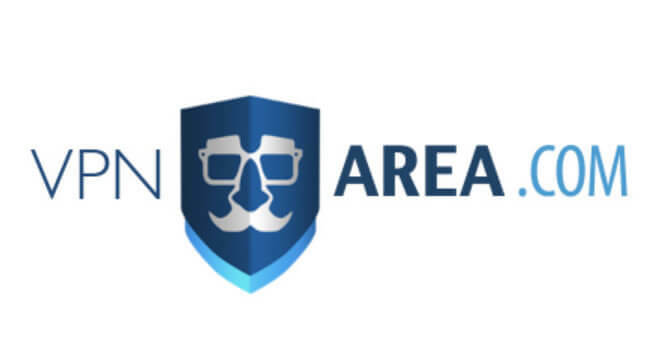 The focus of today’s review is VPNArea, which claims to provide a high level of privacy and anonymity as one of the fastest VPN services available. VPNArea was founded in 2012 in Bulgaria. However, the company currently operates from Switzerland. It is actually a daughter company of Offshore Security LTD, a company that is registered in Bulgaria and stationed in Switzerland. This is not a coincidence, since the founders of VPNArea obviously wanted to take advantage of the laws in both countries—the laws in Bulgaria are more flexible when it comes to keeping logs than the laws in Switzerland. This is because Switzerland is not a European Union member, which means that they’re not obliged to keep logs of users’ activity, as opposed to EU members. However, just to spice things up a bit, if a Swiss judge orders so, the company has to disclose whatever information they have regarding your internet activity. VPNArea owns more than 200 servers spread across 70 countries, allowing their users to connect to any server they find the most suitable. The price for the software goes from $4.92 up to $9.90 per month, depending on whether you sign up for one month or for the entire year. For an extra $20 a year, you can get your own private IP address and server. But, bear in mind that if the reason you’re using VPNArea is safety and anonymity above all else, then it’s not the best of ideas to get a private IP and server, as this will easily point directly back to you, something you wanted to avoid in the first place. 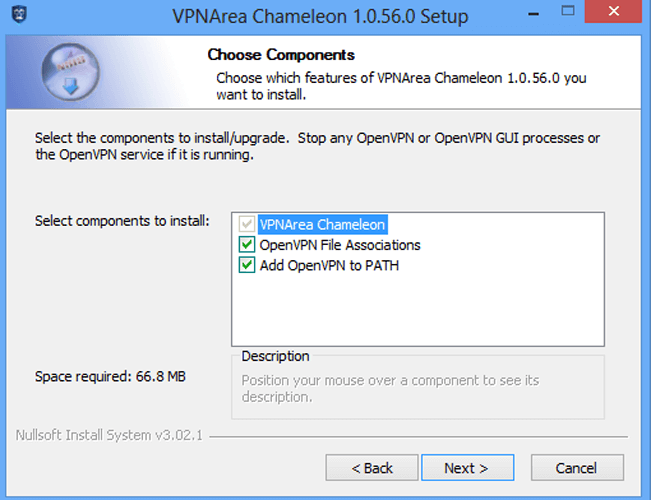 VPNArea uses Open VPN, which is so far the safest protocol because it uses SSL encryption. Compared to PPT, which barely uses any encryption, Open VPN is almost flawless. Also, with VPNArea you will not have to log into your Dropbox account or Google Drive every time you start your VPN session; VPNArea is equipped with a synchronization token that does this for you automatically. However, make sure that nobody gets hold of the token because your activity may get compromised. The software uses 256-bit encryption, which makes it practically impossible to decrypt. Once you open the application, you will be presented with the homepage, where you need to enter your credentials in order to login. There is also a Connect button and server information bar. Below the home section, on the left side of the screen, you can find Server & Speed, Kill Switch, Anti-DNS Leak, Auto-IP Changer, and Settings. In the Server & Speed secton, you will be able to choose which server you want to use. You can browse through more than 200 servers in 70 countries. Below the servers window, you can test the server’s speed and see how many people are using it. In the Kill Switch section, you can enable or disable this feature, or use an alternative Kill Switch. The Anti-DNS Leak feature is designed to ensure that you are protected the whole time you are connected to VPNArea. In this window, you can check your DNS location or set the settings to default. In the Auto-IP Changer feature, you can choose the number of minutes after which your IP address will be changed automatically. In the Settings section, you can find several different options. 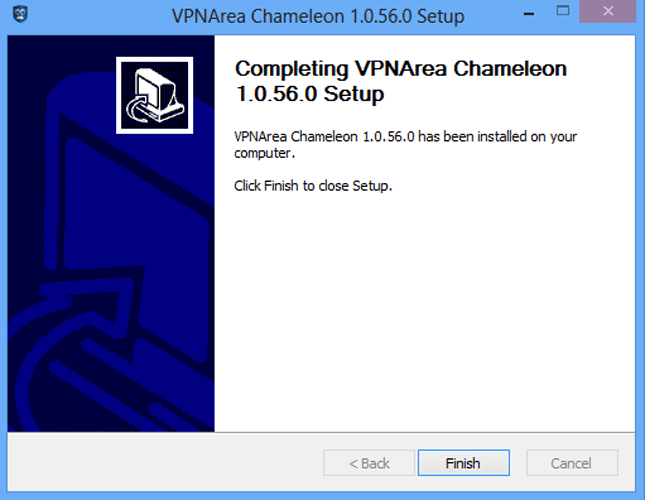 You can choose to run VPNArea every time Windows starts, connect automatically to the last server used, or check for updates. You can also set connection settings regarding preferred server and leak protection. The entire app interface is user-friendly and pretty much straightforward. According to a number of users, VPNArea customer support has become a bit better over the last couple of years. Until recently, the company did not have live chat, and it took ages for the customer support department to reply to emails, as reported by users. This is a serious issue and we wanted to test these claims. Turns out, they’re quite responsive when you try reaching them via live chat. And they’re rather helpful as well—one of their reps was great at suggesting the best way to configure VPNArea. There’s also a comprehensive FAQ section on the website where you can find answers to a number of questions and potential issues. Unfortunately, there is no free trial for VPNArea, and if you want to try it out, you will have to pay for at least one month of service. The company does offer a seven-day money back guarantee if you are not satisfied with the service. Even though the company claims that speed is one of their most prominent traits, users are not impressed much, especially when it comes to the U.S. servers. To overcome this obstacle, users recommend to simply connect to a server with fewer users. It’s also very convenient that you can check at any given moment the speed and the number of clients that are using it. 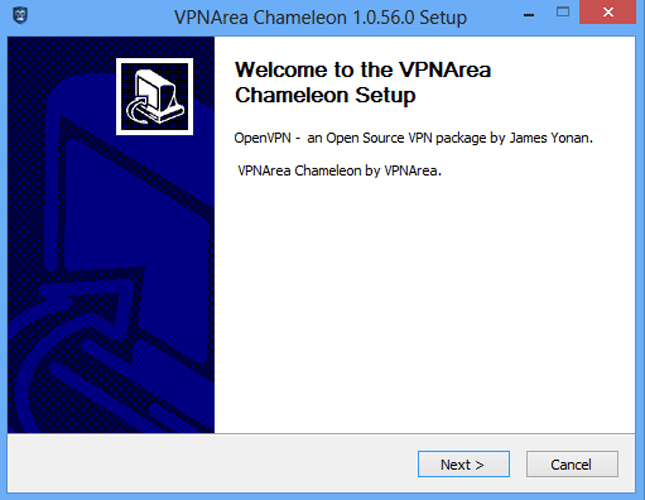 VPNArea is compatible with Windows, Mac, Linux, Android, iOS and even some routers. The quality of service is the same across all platforms and devices. 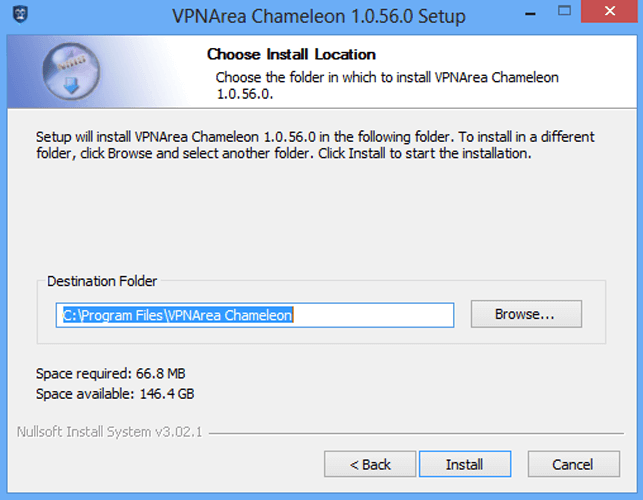 To download and install the VPNArea software, first you will have to go to the company’s website. Choose the version you would like to install and after downloading it, simply follow the wizard—you’ll be prompted to check which components you would like to install and where you want to install the program (best to leave it at default); so, there’ll be some “nexting” involved, as with all installation wizards. The first page you’ll be introduced to includes information about servers. Click Show Dashboard and enter your credentials to start using the service. As mentioned, you can find the kill switch option on the left side of the application window, just below the servers and speed section. What this feature does is disconnect you from the internet if your VPN connection is lost. This way, your IP address AND your online activity remain hidden. VPNArea allows its customers to use the app on six different devices and even share their account with a friend or a family member. You can also share P2P files and torrent your favorite movies on certain servers. The software can also be used to watch Netflix from any location without geo-restrictions. Another interesting feature that we’ve already mentioned is a dedicated IP address and private server. This allows you to have your own private server with a higher speed, which is especially convenient for gamers, for example. According to many users, some of the best features regarding VPNArea are its neat design, user-friendliness, its no-logs policy and the kill switch feature. However, many clients find it annoyingly slow, especially as compared to other similar products. Between NordVPN and IPVanish, Offshore Security’s software got the lowest ratings. All of these services offer unlimited access to Netflix. Most offer a 30-day money back guarantee except for IPVanish, which offers a seven-day money back guarantee, and Overplay, with a five-day guarantee. IPVanish offers more than 1,000 servers in over 60 countries around the globe, while NordVPN offers over 4,000 servers across 62 countries. This is a significant difference comparing to VPNArea’s 200. 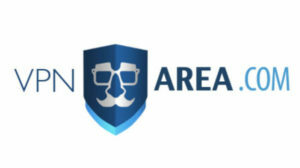 As you can notice, according to both users and professional reviewers, VPNArea is not among the five most popular VPN services, which doesn’t mean it lacks anything to boast (even if it is just the fact that its limited user base doesn’t overcrowd its small number of servers, rendering it still quite fast as opposed to some). VPNArea is a relatively affordable VPN service. It allows you to browse the web anonymously and keeps your privacy at a high level. The company has a strict “no logs” policy, which means that it does not keep track regarding your internet activity. Unfortunately, the app can run very slow—interfering with your video watching experience and other online activities. This is one of the biggest reasons why users opt for alternatives. Also, the website is pretty chaotic and seems outdated, especially the FAQ section. On the other hand, the app interface is simple and user-friendly, and the installation is pretty straightforward. If you feel comfortable committing to using the software long-term, VPNArea can be an affordable option for your VPN needs.